(95MB/s), much faster than most card readers in the market. 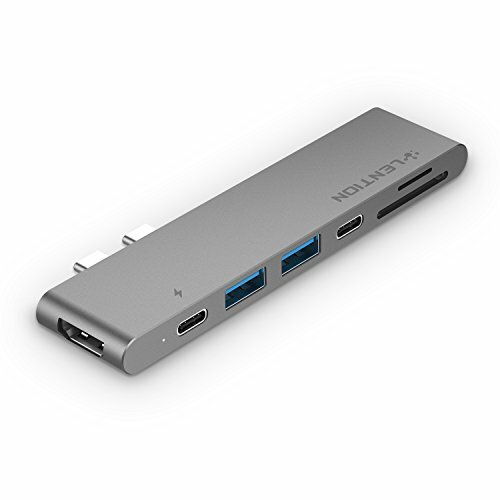 * Three USB 3.0 Type-A ports with data transfer speed up to 5 Gbp/s. * Used with no external drivers or power required. * Unibody aluminum alloy exterior. * If you want to play audio via the external HDMI device, please change "the default audio output device" setting in the system preference.